If your basement feels damp having a dehumidifier running in the summer is a smart first step. 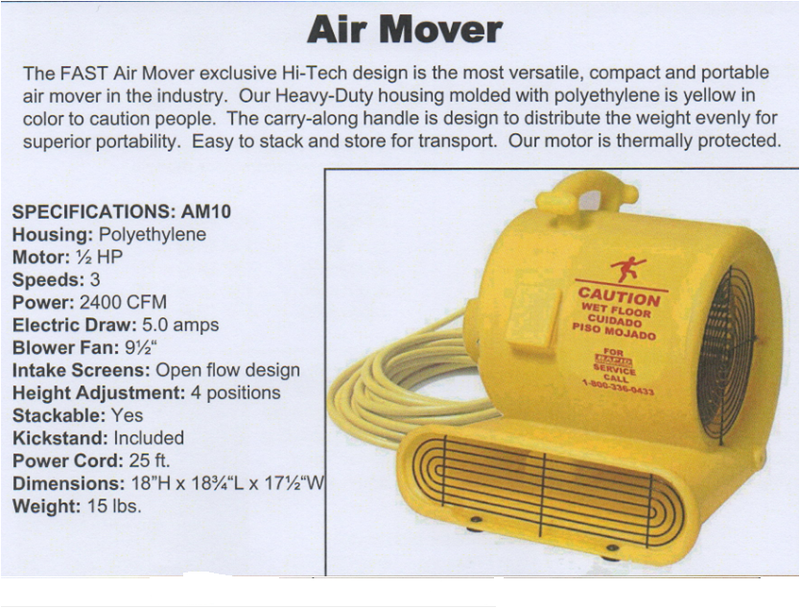 Also, having extra fans is good but owning an air mover is the even faster way go about handling drying out your basement after you have flooded the carpet due to a sewage issue. The trick is getting the water out of your basement as fast as possible before mold and other issues can occur. Check out Hiawatha Plumbings vacuums page and call today to place an order.